New Zealand’s FIFA World Cup™ dream may be over for another four years, but the nation has another international football tournament to refocus on. The FIFA Club World Cup UAE 2017 is just 15 days away and Oceania champions Auckland City FC have yet another shot at mixing it with the world’s elite. For Te Atawhai Hudson-Wihongi, simply travelling to UAE will be a personal triumph of sorts. Twelve months ago today – just days away from departure for the 2016 Club World Cup - the midfielder heard the dreaded snap in his knee. A torn knee ligament is a devastating blow for any player given the mandatory long rehabilitation involved. Perhaps doubly so for Hudson-Wihongi, whose career at the time was very much on an upward trajectory after featuring in three New Zealand national teams in a six-month period. It was a remarkable achievement sandwiched at either end by the FIFA U-20 World Cup on home soil, and a debut appearance for the All Whites. But then came the injury and seemingly endless hours, days and weeks of rehabilitation. Helping drive Hudson-Wihongi was the lure of featuring in another Club World Cup. “I had a good support network, so not so much of a mental challenge, but [it was difficult] at times to stay motivated,” Hudson-Wihongi told FIFA.com. “It is really really repetitive, doing the same thing over again, but eventually you can start to see improvement. If there was one positive for Hudson-Wihongi - who owes his exotic-sounding name to Maori parentage, albeit mixed with English and American lineage - it was that his return was timed perfectly for the upcoming Club World Cup. The Navy Blues will kick-off their campaign against local champions Al Jazira in the opening match on 6 December. Auckland City are bound for a record ninth appearance at the world club showpiece. In 2014, the Navy Blues were in touching distance of a barely-believable match-up against Real Madrid in the tournament decider, only to fall just short despite pushing South American champions San Lorenzo all the way to extra time in the semi-final. It remains one of the Club World Cup’s greatest stories, but Hudson-Wihongi says the current crop are energised to write their own chapter in the tournament’s annals. 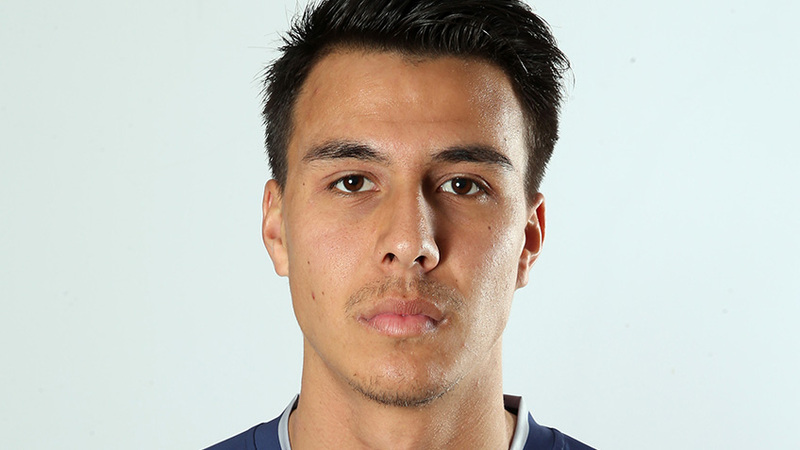 “The players that were there do [talk about it], we hear that a lot,” Hudson-Wihongi said with a smile in is voice when asked about Auckland City’s Class of 2014.